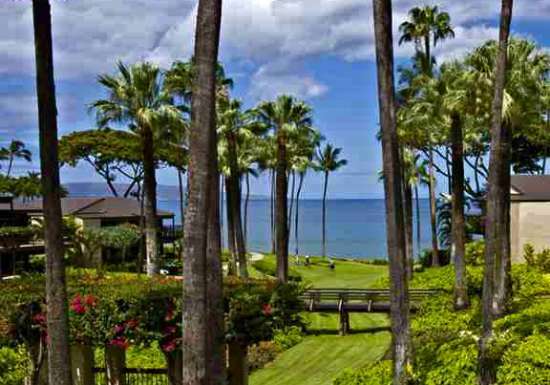 Wailea Elua is an exclusive beachfront property located in the heart of the resort community of Wailea. 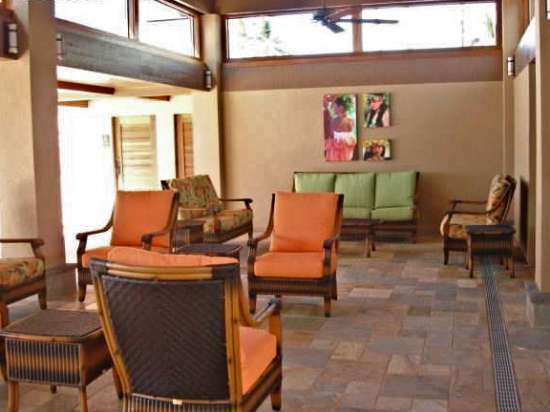 This relaxing low-density property consists of two-story buildings terraced over twenty-four acres of immaculate tropical landscaping. 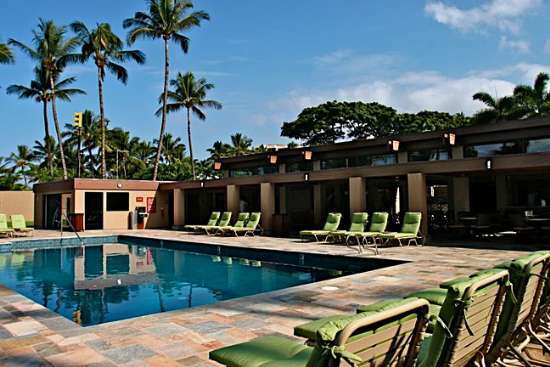 Beautiful Ulua Beach fronting the property is a well-known snorkeling destination and is great for watching dramatic sunsets, swimming, sunning and whale watching in the winter months. 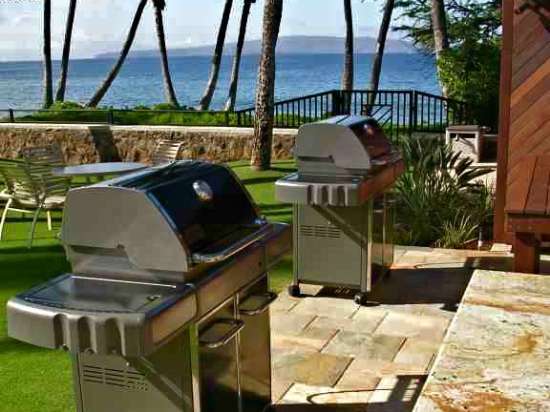 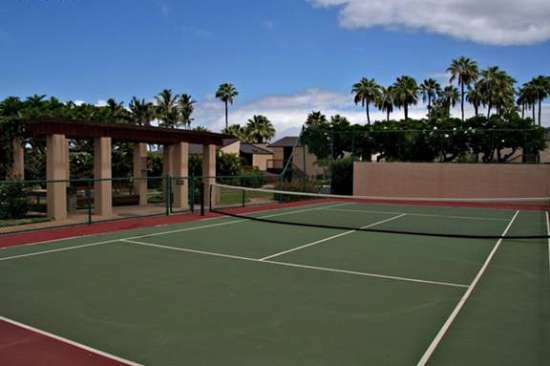 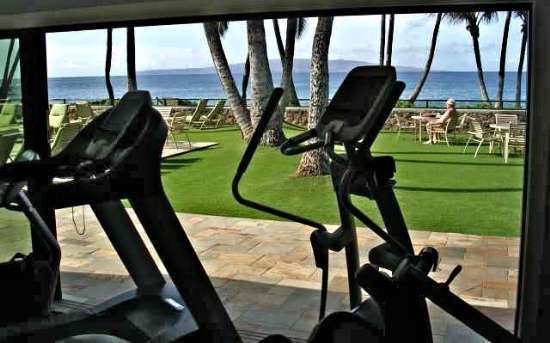 Wailea Elua is a gated centrally air-conditioned property that includes two swimming pools, Jacuzzi, beachfront pavilion with barbeques, putting green, paddle tennis court and free private parking. 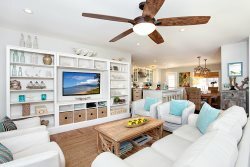 The spacious interiors include fully equipped kitchens, washers & dryers, cable television, free local phone service, and private lanais.